Can you support the Jamboree as a partner? Volunteering before, during or after the event. Read on more to find out how you can really make a difference to our 10,000 Jamboree staff and participants. As a Platinum Sponsor you would be our exclusive headline sponsor of Essex International Jamboree 2020. This is a very exciting opportunity and as well as helping us make the event a success. Events like this offer young people the opportunity to grow and develop new skills, but we can’t do it without your support. To discuss an opportunity please contact the Partnerships Team. We look forward to hearing from you. 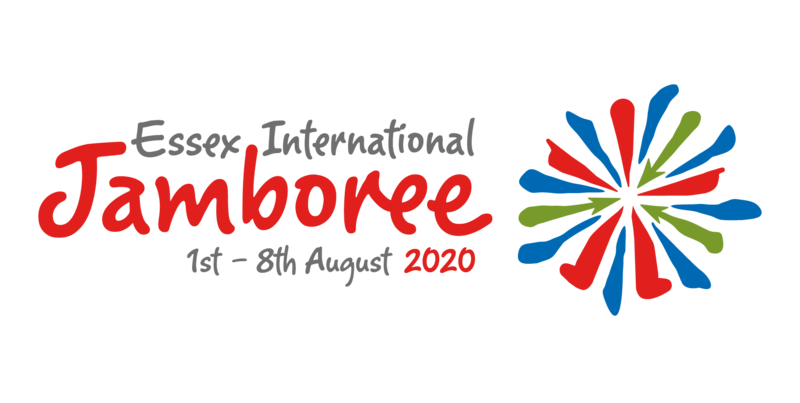 We have several Gold Sponsorship packages available for Essex International Jamboree 2020. This is a very exciting opportunity and as well as helping us make the event a success. We have several Silver Sponsorship packages available for Essex International Jamboree 2020. This is a very exciting opportunity and as well as helping us make the event a success. Sponsorship of our Jamboree Radio Station show (not the breakfast or weather show). We have several Bronze Sponsorship packages available for Essex International Jamboree 2020. This is a very exciting opportunity and as well as helping us make the event a success. Would you like to be a Programme Partner? We are looking for partners to help us deliver an interesting and engaging programme for 10 to 18 year olds. If you have an idea we would love to discuss it with you. Are you able to make a one-off donation? If you would rather make a one-off donation then we would love to receive this and would recognise you as a supporter on our website. We will accept gifts-in-kind, please contact us for further information about our wish list or your donation. As well as our sponsorship packages we will be offering advertising packages and our advertising brochure is available from August 2019. However, if you are interested in donating something that isn’t on this list please get in touch. With thousands of Scout and Guide volunteers in Essex, it is likely that your company employs someone planning to attend the Jamboree. Why not work with us to identify ways you could reward our volunteers or enable them to give more of their time. The fields of Boyton Cross will be transformed by a volunteer team within the two weeks prior to the Jamboree. The site will then become a temporary purpose built village using previously laid infrastructure. We would be interested to hear from you if you company have a team of people that would like to help us for a day or half-day during this period.